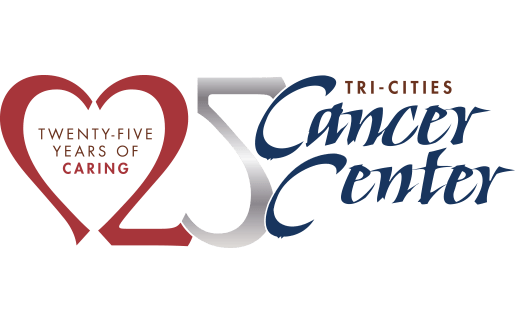 In 1994, the Tri-Cities Cancer Center opened its doors with the mission of bringing world-class cancer treatment and services to our very own community. This was the first joint venture of Kadlec Regional Medical Center, Lourdes Health and Trios Health (at the time Kennewick General Hospital). As we head into 2019 and our 25th anniversary, we couldn’t be more proud and honored to be a part of our amazing Tri-Cities community. In our first 25 years, we’ve been through ups and downs, highs and lows, and a number of changes, but one thing has remained the same – our focus on providing comprehensive, world-class cancer care, treatment and support right here at home. 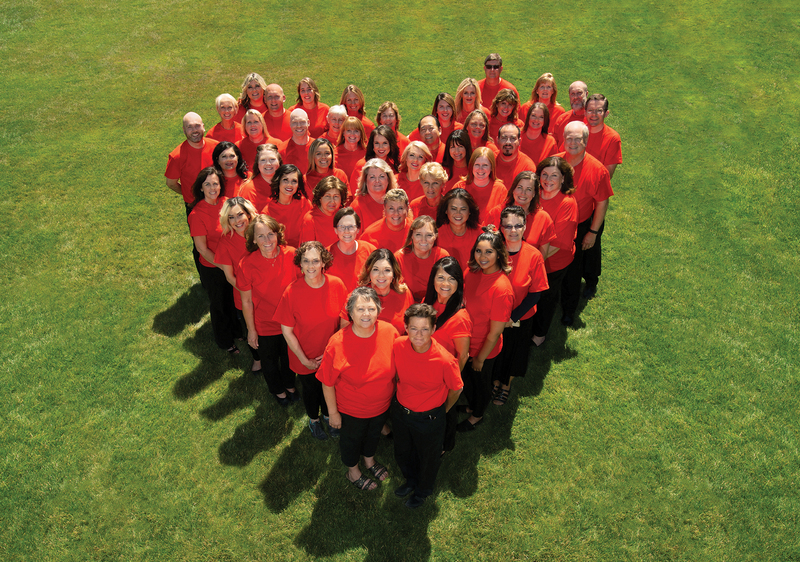 We would like to kick off our 25th anniversary by sharing 25 reasons we love caring for our community. Of course, this is not a comprehensive list and we look forward to sharing additional ways we love caring for our community in the year to come. 1. Our Patients – We are grateful that you put your trust in us while going through your cancer journey. You are our North Star and you are not in this battle alone! You guide us and show us every day your strength, courage and love. For that we are forever humbled and honored to be a part of your journey. 2. Our Community – From the beginning, you have been nothing short of amazing! You’ve supported us, guided us, cheered us on and we are so thankful to be a member. 3. Our Foundation and Donors – Your hard work and dedication to raising and donating funds so that our patients and community can receive the very best care is beyond measurable. Thank you! 4. Our Owners – You have been with us since the beginning and our collaboration has strengthened us and allowed us to bring the very best support to our patients and community. 5. Our Providers – You take care of our patients with such warmth and compassion on a daily basis and we want you to know that we are so appreciative. We know our patients are in excellent hands. 6. Our Volunteers – We couldn’t do it without you! You continue to show us that there is no limit to your support. In 2018, you are well on track to ending the year sharing over 12,000 volunteer hours with the Cancer Center. 7. Our Staff – You show our patients every day that they are not in this journey alone with such grace, hard work and dedication. We are so thankful for you! 8. World-Class Technology – We work hard to ensure our patients receive the very best treatment utilizing top notch technology without having to travel. We will continue to bring the very best to our region. hard work of our Foundation. 10. Prevention and Early Detection Efforts – It’s important that we continue to focus on our prevention and early detection efforts. Annually, we provide numerous free cancer screenings and partner with our hospital owners and area physicians to provide incredibly valuable services to our community. 11. Governing Board – Your continued guidance and support of our efforts is appreciated. We will continue to stay focused on providing world-class care and comprehensive resources for our patients. 12. Foundation Board – Thank you for continuing to guide our fundraising efforts so that we can continue to provide the very best in care to our patients. 13. Support Groups – The cancer journey is not an easy one, so we provide a number of different support groups available at our Cancer Center throughout every month. 14. Naturopathic Clinic – With a focus on oncology care, our Naturopathic Physician, Lindsey Josephson, ND, provides guidance on how to use vitamins and supplements to improve cancer treatment, minimize treatment side effects, recover from treatment earlier and to minimize overall cancer risk. 15. Survivorship Clinic – Led by Lisa C.S. 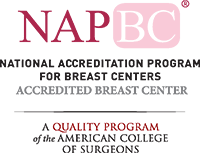 Rootvik, ARNP, our Survivorship Clinic provides the bridge between a patient’s oncology team and their primary care provider by assisting patients in achieving their best life after treatment. difficult times. Please see her article on page four about holiday stress. 17. Cancer WellFit™ Program – This customized exercise program for cancer patients and cancer survivors is a collaborative program between the Tri-Cities Cancer Center and the Tri-City Court Club. 18. Benign Disease Treatment – Not only do we provide world-class cancer treatment, but we can also assist with common benign diseases treated with Radiation Therapy such as Dupuytren’s Disease, Ledderhose Disease, and Plantar Fasciitis to name a few. 19. Centers of Excellence – Our centers of excellence ensure world-class care right here in our community. Patients are provided comprehensive care including a multidisciplinary approach to care including nurse navigation, adherence to national guidelines of care, timely treatment and improved outcomes. Our patients deserve the very best! 20. Staying Local – We want to make sure your life stays as simple as possible when undergoing treatment and support, so we work hard to ensure you have all of the necessary resources right here in your backyard. coordinate necessary cancer care and services. Your support and passion for what you do is immeasurable. 22. Educational Classes – We know that there are many questions and topics you would like to learn more about, so that’s why we provide classes such as Ask a Pharmacist, Ask a Dietician, Gentle Yoga and Mindful Meditation to those that need them. 23. The Guild and Men’s Club – We are forever grateful for your continued dedication and support of the Tri-Cities Cancer Center and Foundation. 24. Warrior Sisterhood – This active group of women balances work, family and a busy life along with cancer treatments and recovery and we are proud of your continued hard work, efforts and support. 25. Our Approach – We understand that a cancer diagnosis is difficult enough without the added stress of leaving the community for treatment. This is why we have worked diligently to bring state-of-the-art technology, skilled oncology professionals, and an array of support groups and integrative oncology services here to our community. From the bottom of our hearts, thank you to the Tri-Cities community for your ongoing support and to our patients, we are here for you every step of the way.